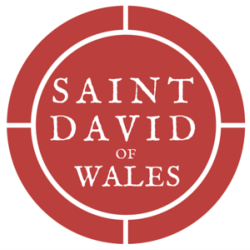 Saint David's has become home to many different community groups, because it is our belief that the Parish Church can be a hub for the entire community. This open door policy of St. David’s — to the world, to each other, and to God — is what makes St. David’s the beautiful, authentic, and slightly messy place that so many of us love and that we invite you to explore. LEARN: ​Saint David's is a landmark of Southeast Portland. Our church organized in 1865, but the current location was only built in 1952. Today, the building has become a community center for a diverse gathering of Portlanders. VISIT: Come join us and our building partners in one of the many gatherings that happen here! BOOK: Curious about being a part of the building's community? Visit our Book a Space page. Venues available for short-term, long-term or events.